Winnipeggers bundled up Sunday afternoon to greet the 11th annual Canadian Pacific Holiday Train on Molson Street. 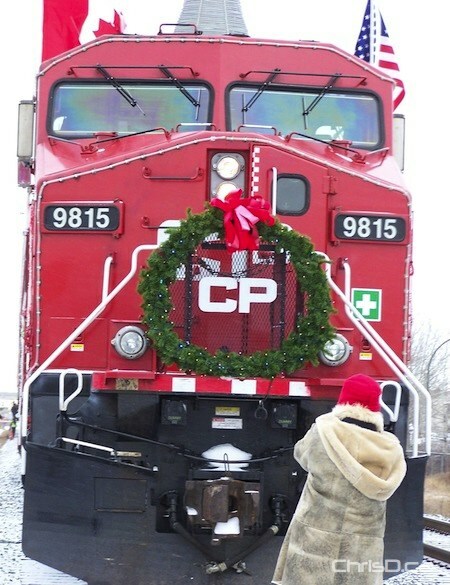 The train travels across Canada raising money and awareness for food banks. 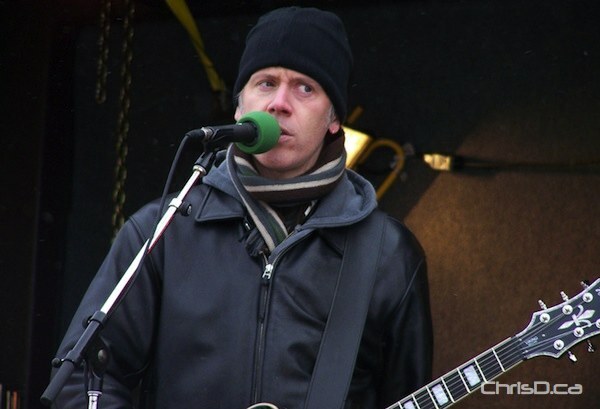 Alternative rock band The Odds performed on the train’s stage, joined by Shaun Verrault of the Canadian blues-rock trio Wide Mouth Mason.